The Beijing Intellectual Property Office has ordered Apple to stop selling the iPhone 6 and 6 Plus in Beijing, because the handsets violate the design patents of a Chinese company, reports the Beijing Morning Post (via Engadget). 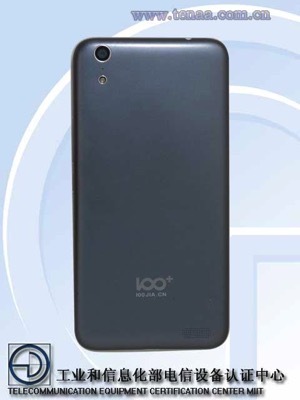 The Chinese smartphone manufacturer has a handset called 100C marketed under the 100+ brand and a patent, ZL201430009113.9, which protects the design of its smartphone brand. 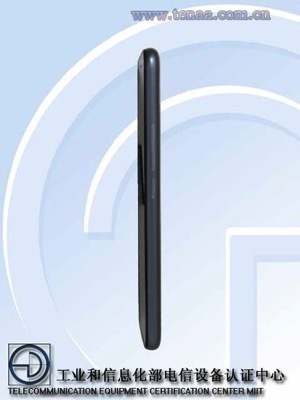 According to the Beijing Intellectual Property Office, Apple needs to stop selling the iPhone 6 and 6 Plus immediately, because customers won’t be able to tell the “minute differences” between Apple’s design and the 100C. 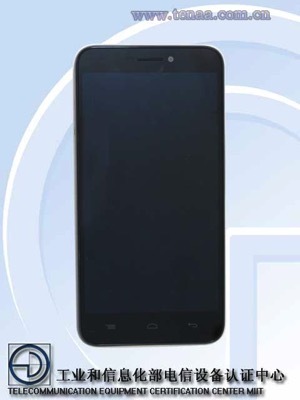 You can judge for yourself from the image of the 100C smartphone inserted below. 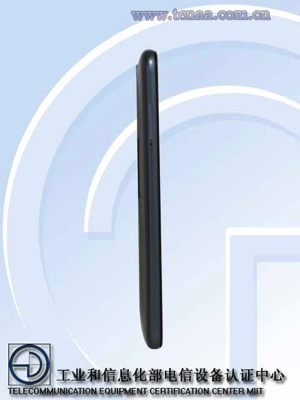 The Beijing Intellectual Property Office does note that there are a number of design differences, but it still found that Apple’s handsets violate the Chinese company’s design patents. Apple, of course, asked the court to revoke the ruling, but as Engadget notes, this doesn’t look too good. 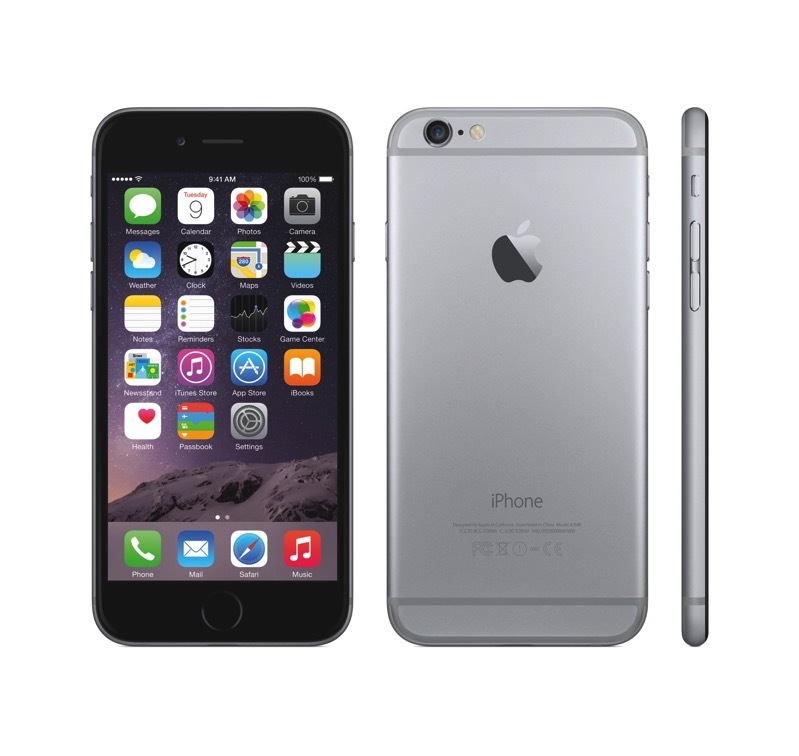 Just consider the roadblocks Apple has been facing in China for the last couple of months. And if we add the litigation with Proview over the iPad’s name, well, I think we are going to see some legal battles in China.